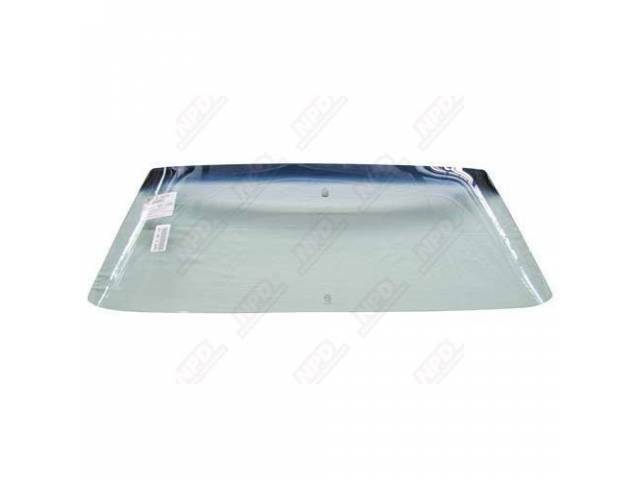 This classic looking Carlite windshield is designed to perfectly fit your 69-70 Mustang Fastback. This windshield comes with a tinted band that acts as a sun shade alongside crystal clear glass. The Carlite logo appears in black on this windshield. National Parts Depot carefully tests every part in our inventory to ensure proper fitment and high quality production so that you can shop confidently.